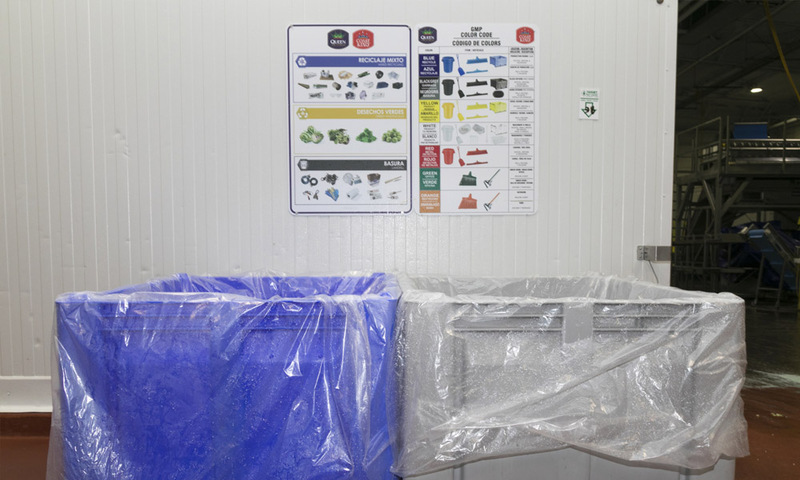 In April 2016, Ippolito International set a zero waste goal, aiming to validate a 90 percent diversion of waste from landfills for 12 consecutive months. 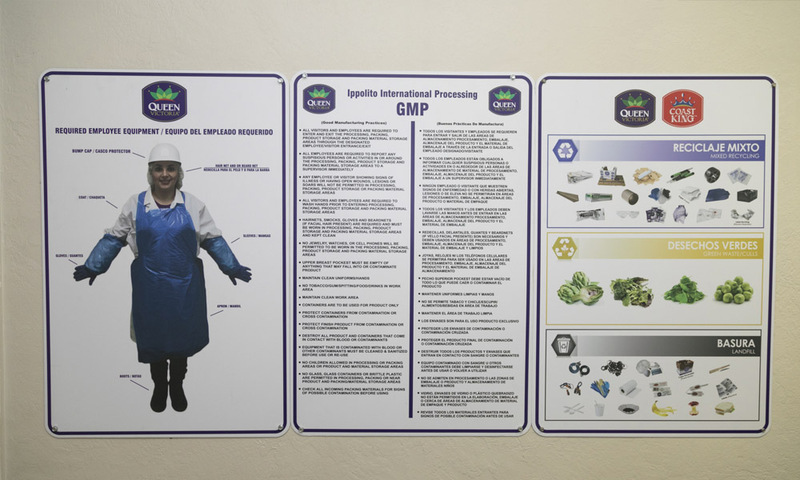 During this time, Ippolito educated employees about what sustainability means to the organization, why it’s important, and how they planned to achieve zero waste. Fast-forward to February 2018, and Ippolito announced their TRUE Gold certification at its Value-Added Facility. While working toward TRUE certification, Ippolito focused on three primary areas including: material diversion improvements, purchasing and managing upstream material. Through monthly visual audits and organized physical audits, Ippolito ensured the program maintained a 90+ percent diversion rate. 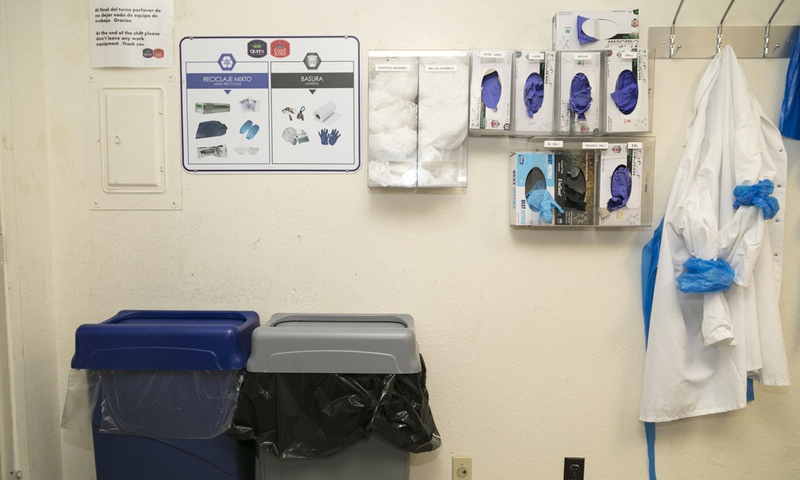 Upon reaching their diversion rate goal, Ippolito expanded the program to include additional zero waste practices that included redesigning purchasing processes, supply chain reviews and investing in reusable materials. Together, Ippolito’s Value-Added Facility and Brussel Sprout Packing Shed achieved TRUE Gold certification by recycling 590 tons of cardboard and plastic and diverting more than 10,000 tons of organic bi-product through animal feed and composting.